Internationally renowned specialist veterinary cardiologist, Dr Lesley Young, is to give an evening talk to equine enthusiasts at Nottingham Trent University’s Brackenhurst campus. 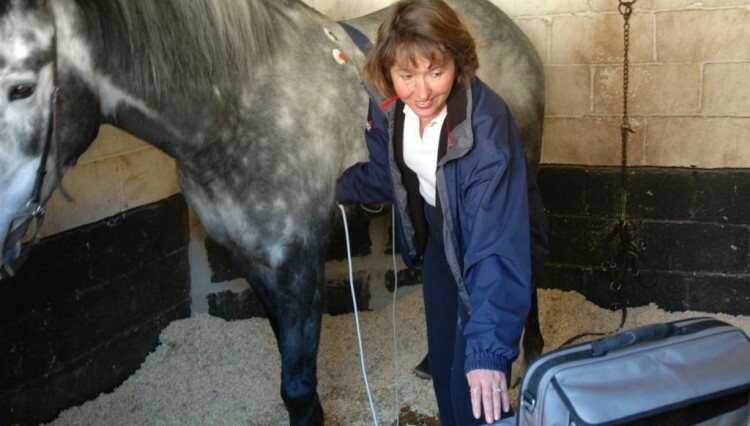 During the course of what promises to be a most practical and entertaining lecture, Lesley will dispel the myths surrounding equine cardiology with her straight forward and logical approach to the horse’s heart and cardiovascular system. 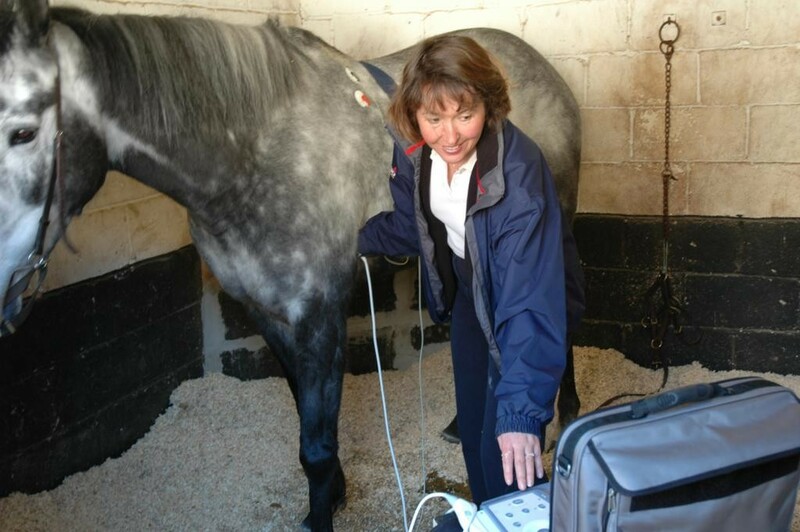 By understanding basic principles, attendees will be able to recognise the commonest abnormalities of the equine athlete’s heart and put equine cardiac murmurs and arrhythmias into perspective. A leading expert in her field, Lesley is a Royal College of Veterinary Surgeons recognised specialist. 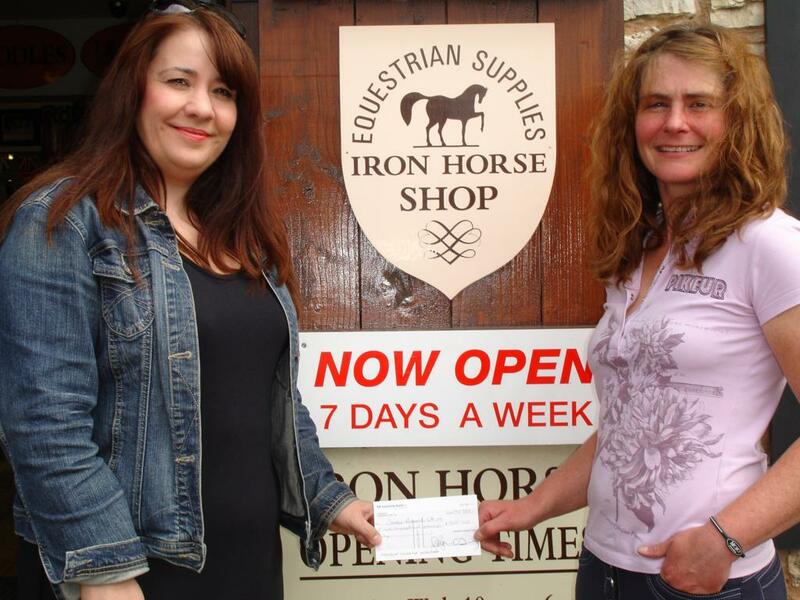 Having made significant contributions to applied clinical research into equine cardiovascular function and sports horse cardiology, she has published widely. Throughout the UK and Europe, Lesley provides an ambulatory equine cardiology referral service to veterinary practitioners. The lecture is the first in a series which Hoyland Event will run through the winter months. The second – “Maintaining Soundness and Performance in the Sport Horse” given by Olympic farrier Haydn Price – will follow in late January 2013. Advance tickets are available at £15 per person. Light refreshments are provided.